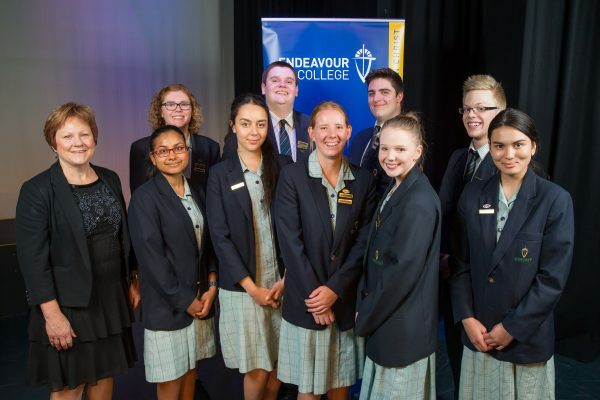 Endeavour College students are to be congratulated on the effort and commitment they showed to their studies throughout 2016 to achieve such outstanding results. The Dux for 2016 was Mohammad Danish Mangi with an ATAR of 99.95 (a perfect score). 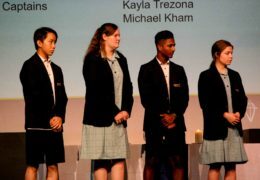 In addition to Research Project, Muhammad studied Stage 2 Mathematical Studies while in Year 11 , achieving a Merit. 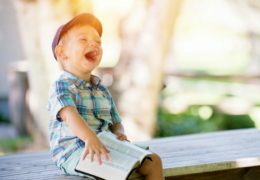 In 2016 he was awarded Merits in Biology, Chemistry and Specialist Mathematics, an A+ in Physics and A/A- grades in English Studies, Research Project and Solo Performance. This is an outstanding achievement and we congratulate Mohammad Danish on his results. Mohammad Danish gained entry to his university course of choice – Bachelor Medicine/Bachelor Surgery at Adelaide University. The following students achieved Merit Awards and are to be congratulated on this outstanding achievement. 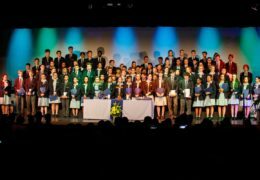 The following students are to be congratulated in achieving an A+ in one or more subjects. These really are outstanding results and students and families should be very proud. The College would like to thank not only the students, but also their families for the support they have shown their students and the College throughout the past five years.